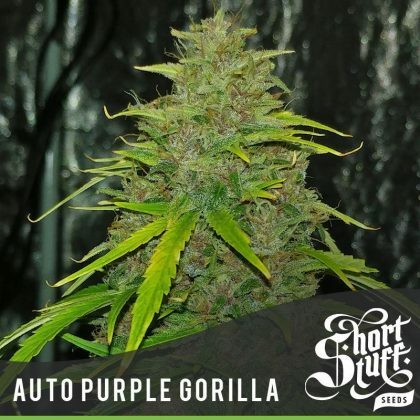 Auto Purple Gorilla is a super potent autoflowering strain that combines the yields and strength of Auto Purple Amnesia with the incredible resin production of Auto Gorilla OG. This strain ticks all the boxes for ease of growing, potency and production levels and is sure to become an autoflower classic. 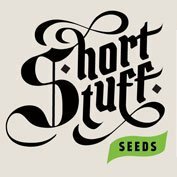 A fantastic new cross between two of the bestselling and biggest yielding strains we have ever produced! Auto Purple Amnesia broke all records when 1 plant produced a massive 681g in independent test conditions and Auto gorilla OG has been wowing growers since its release in 2017 with its incredible potency, easiness to grow and wonderful flavour. 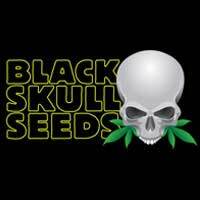 The combination of these 2 strains will not disappoint! Like both its parents Auto Purple Gorilla shows explosive growth right from the start and does not require any special care or attention to give you great results. If she is treated well and given enough space and light to fulfil her potential then she will pay you back with incredible yields. As Auto Gorilla Purple matures you will notice she has a very dominant main cola but also excellent side branching and she will get almost as wide as she is tall. 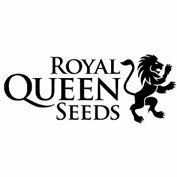 Due to the incredible resin production that comes from the Gorilla Glue ancestry the buds on side branches can get super heavy and may need to be supported. The buds on this plant can get coke-bottle sized and are very dense with an incredible covering of sticky trichomes. Some of the Purple colouring of its parent has diminished but certain individuals will produce some beautiful purple buds. 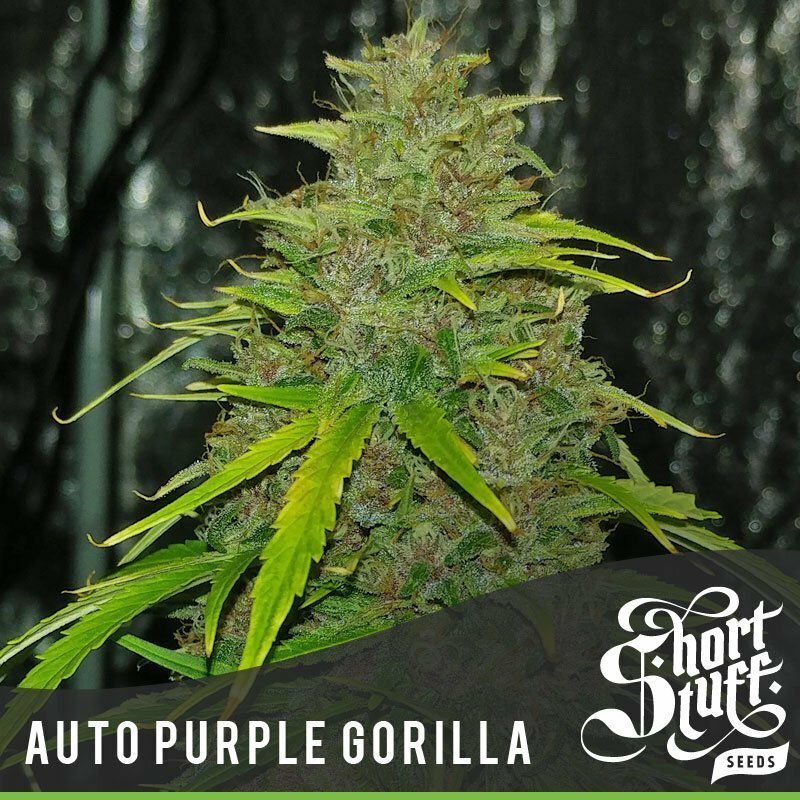 Auto Purple Gorilla gives off a delicious citrus aroma with earthy notes as well as some fruity flavours. The effect of this strain is not for the fainthearted or the first timer with its very fast all-encompassing stoned effect that can last for several hours. Although this strain hits like a freight train she still allows you to get on with daily tasks and stay focused on the job in hand. Due to the massive trichome production of Auto Purple Gorilla she is the perfect strain for making hash, Rosin or extracts from so nothing is wasted. Citrus aroma with earthy notes.